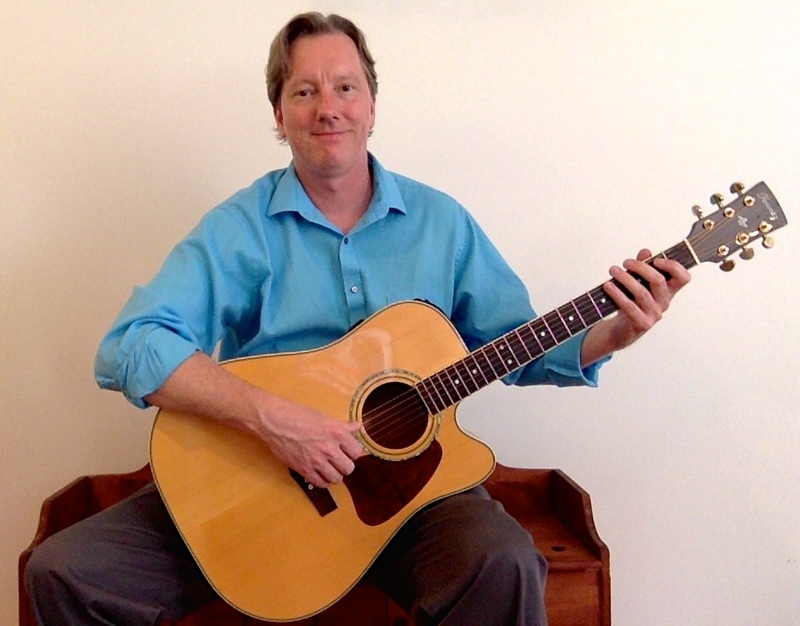 Sean has been singing and playing guitar for over 20 years all over the Chicago land and Northern Illinois area. He is the lead singer and lead guitarist for the band Uptown Shakedown, which plays a variety of 60’s and 70’s Soul, R&B, Funk, as well as 80’s through current Pop music. At solo gigs, Sean is known to play songs from artists like Tom Petty, Paul Simon, The Beatles, Bob Marley, and too many more to list, actually. Be ready to hear just about anything and requests are always welcome!